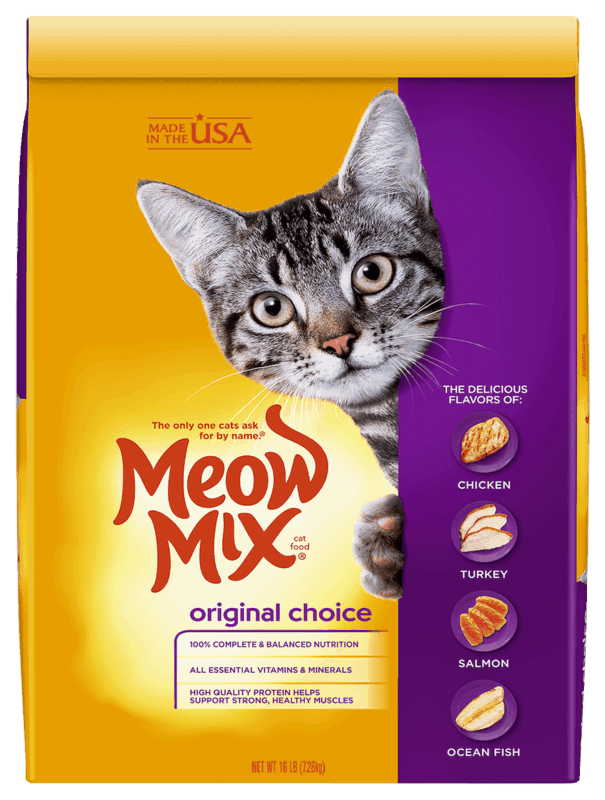 $2.50 for Meow Mix® Dry Food - Large bag. Offer available at multiple stores. $1.00 for Edwards® Whole Crème Pie (expiring on Saturday, 11/02/2019). Offer available at multiple stores. $5.00 for Culturelle® Probiotics (expiring on Friday, 10/04/2019). Offer available at multiple stores.